In order to show the Luach in the taskbar, click with the right mouse button on an empty space in the taskbar, then on Toolbars and on Luach. , Daf Yomi, Mishna Yomit, Halacha Yomit, Yerushalmi Yomit, Zmanim are displayed. On Friday, candle lighting and havdalah are displayed. On Saturday, the name of the torah section is displayed. By clicking on the link of the torah section, the text of the torah section in Hebrew is opened in the standard web browser. , the Halacha data for the current displayed day is displayed. 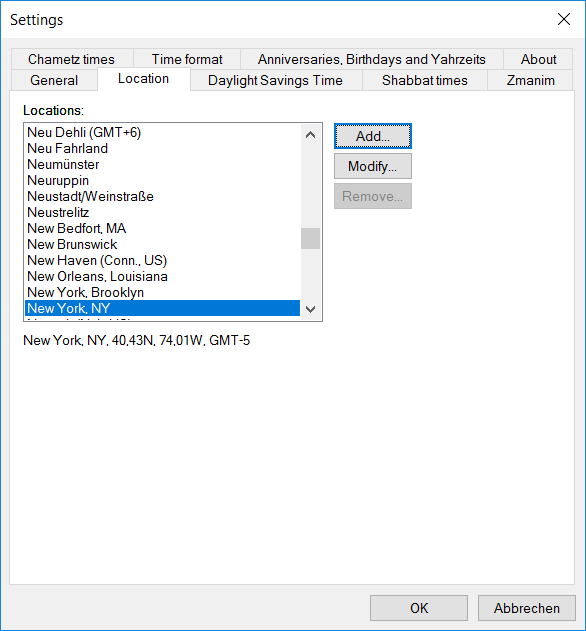 (on a day with an anniversary, birthday or Yahrzeit), the anniversary/anniversaries, birthday(s) and/or Yahrzeit(s) on that are shown by clicking on it. This program is protected by copyright laws and freeware. The author is not liable for consequential, incidental or indirect damages of any kind arising out of the use of the program.